PokerStars have announced a new week-long tournament series starting this Sunday, June 24 and offering big prizes with buy-ins only ranging from $0.01 to $0.99. 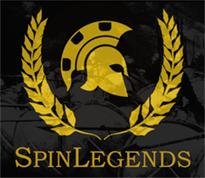 The Common Cents series will feature 23 tournaments in total, with the very first event this Sunday at 20:00 CEST guaranteeing a prize pool of $100,000 while having a buy-in of just $0.01. The last time PokerStars offered such a tournament in 2015 a Guinness World Record for the largest online poker tournament ever was set with 253,692 participants. The Main Event of the series is due on July 1 at 20:00 CEST offering a $25,000 guaranteed prize pool for a buy-in of just $0.99. During the Common Cents series players can also opt-in to a special challenge where they have to play at least four Common Cents events this year to be automatically entered into an All-in Shootout on July 2 at 19:47 CEST. In the Shootout one player will then walk away with a Platinum Pass worth $30,000, the hottest ticket in poker right now, granting entry to the $25K PokerStars Players NL Hold'em Championship in the Caribbean in January 2019. 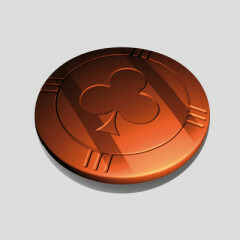 The full schedule for the series can be found in the PokerStars software under the Common Cents tab. 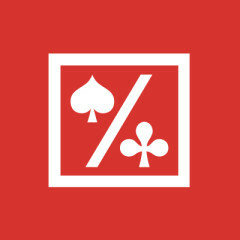 PokerStars' terms & conditions apply and may be changed at any time. 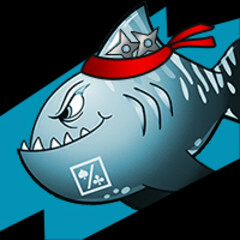 If you do not have a PokerStars account yet, take advantage of our free poker money and click here to create one. 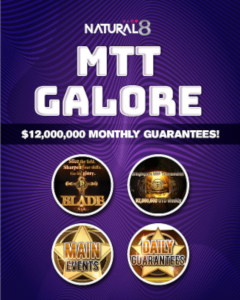 $100K guarantee for $0.01 with max field of 380,000. I thought it was an error! That is a big money loser - so...why? Just for the PR? To break the world record? I guess so, but no problem for us. I doubt they get some many players in it. I'm in -- it should be a total gong show! That for sure a fish party. I'll bring the bait and lunch, if you bring the poles and hooks. Does anyone have a boat we could use?